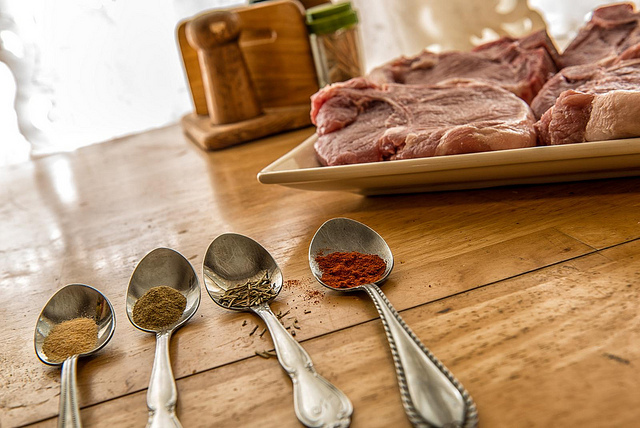 If your standard dinner includes just a sprinkle of salt and pepper, perhaps it’s time to shake it up with some spice! Although science hasn’t proven that spices actually cure disease, they definitely do have some health benefits. Not only are many common spices that you find in your market healthy, but they’re also versatile and delicious! Especially popular in Indian cuisine, turmeric is one of the healthiest and most studied spices in the world. The active component of turmeric is curcumin, which is a photochemcial extract of the turmeric root. Throughout history, it’s been used an antioxidant and anti-inflammatory agent. And today, it’s been linked to weight loss and the relief of arthritis, muscle strain, and post-surgery pain. 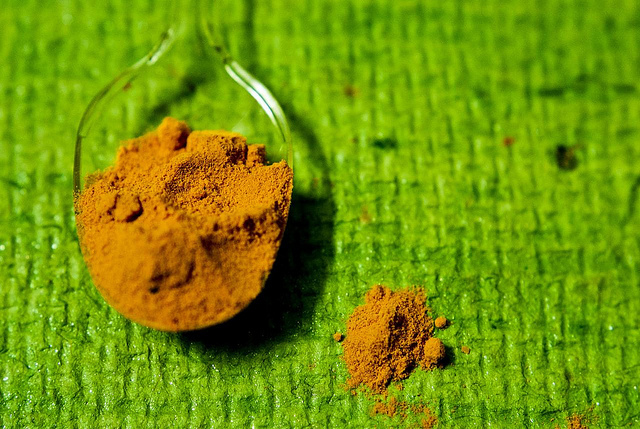 Based on findings from a 2013 medical study published in the Journal of Pain Research, taking 400 mg of curcumin for pain is comparable to taking 2,000 grams of Tylenol. Nutmeg is best known for its culinary role in desserts, but it has some surprising health benefits that you might not have heard of. Nutmeg contains detoxifying properties that helps to cleanse the liver and kidney of toxins that make you sick. Holistic practitioners also use nutmeg to treat insomnia and common digestive problems that you likely resort to over-the-counter medications for. If you struggle with digestive problems, one of the most important spices to get to know is cardamom. This spice is commonly used to sooth indigestion, heartburn, and other GI conditions. Studies have also linked it to lower blood pressure because of its fiber-rich and diuretic properties. Rosemary is another delicious spice that you should definitely stock in your pantry. It helps the immune system function properly to prevent both short-term sicknesses and long-term illnesses. It’s also been known to improve the circulation of blood throughout the body, which contributes to a healthy heart. Some people have even found that it aids digestion and settles an upset stomach. Natural cinnamon contains properties that help rid the body of harmful bacteria and keep high cholesterol levels at bay. Diabetics are often advised to increase their intake of cinnamon to control glucose levels. You’ll find cinnamon in favorite recipes for cinnamon rolls and applesauce, and there are many other delicious uses for this spice as well. Medical studies about sage have revealed lots of healthy benefits as an antioxidant, digestion aid, natural stimulant, and inflammation control. One of the most interesting potential benefits of sage is its effect upon the human memory. The extract of sage (also known as salvia) has been linked to improved memory in young adults, healthy older adults, and even patients with mild-to-moderate Alzheimer’s disease. What’s your favorite spice to use in the kitchen? Share your thoughts with us in the comment section below!